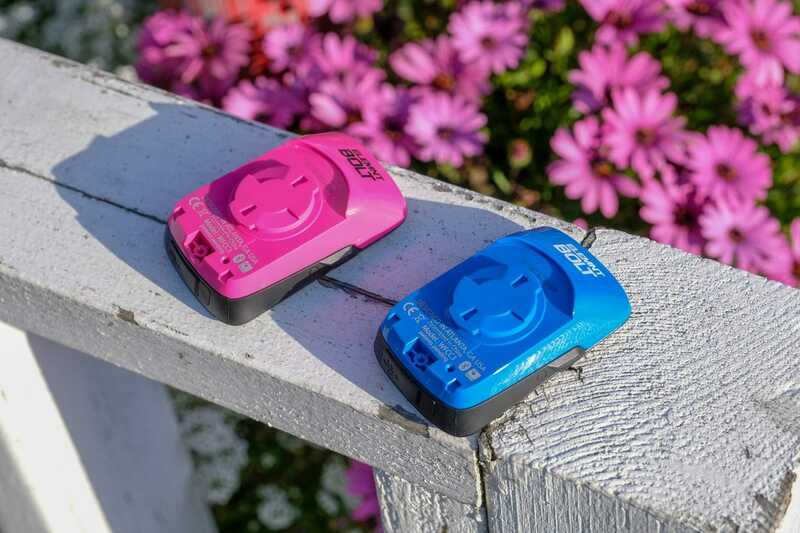 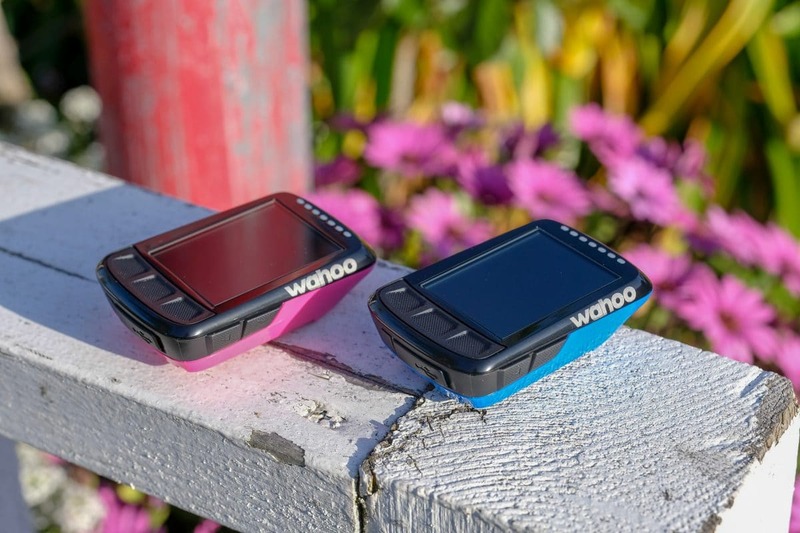 On the first day of the Sea Otter Classic, Wahoo Fitness unveiled two new Limited Edition colors for its category-leading Elemnt Bolt GPS cycling computer. 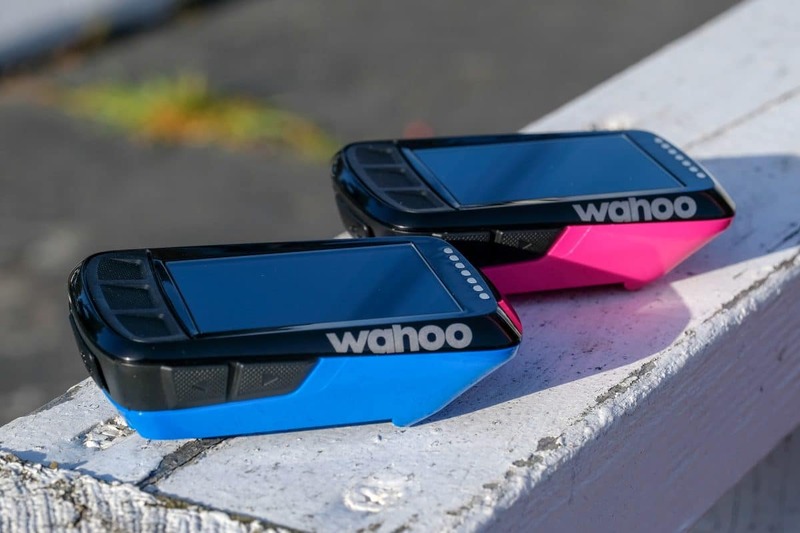 The new blue and pink colors will complement a wide variety of bikes and apparel, giving cyclists the chance to coordinate their computer with any look. 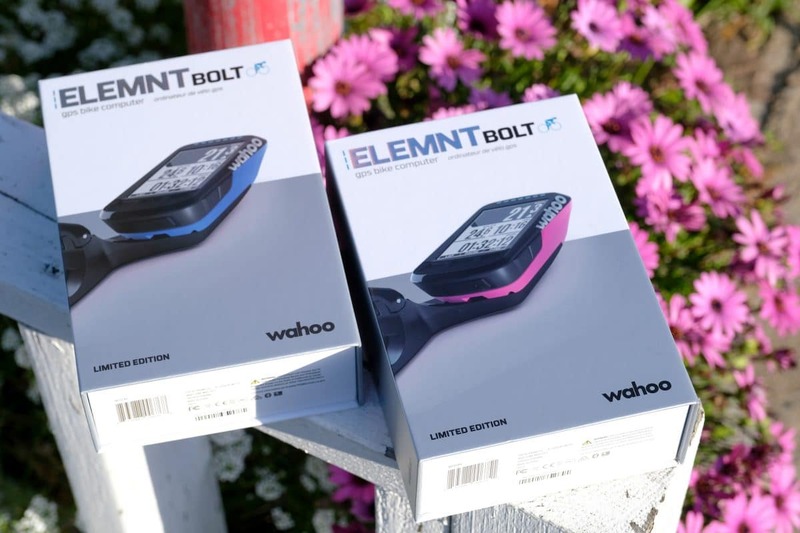 For more info on the Limited Edition Bolt colors head to www.wahoofitness.com.